Education is incomplete without sports. Sports and games are the ways of enhancing the children’s mental and physical growth. 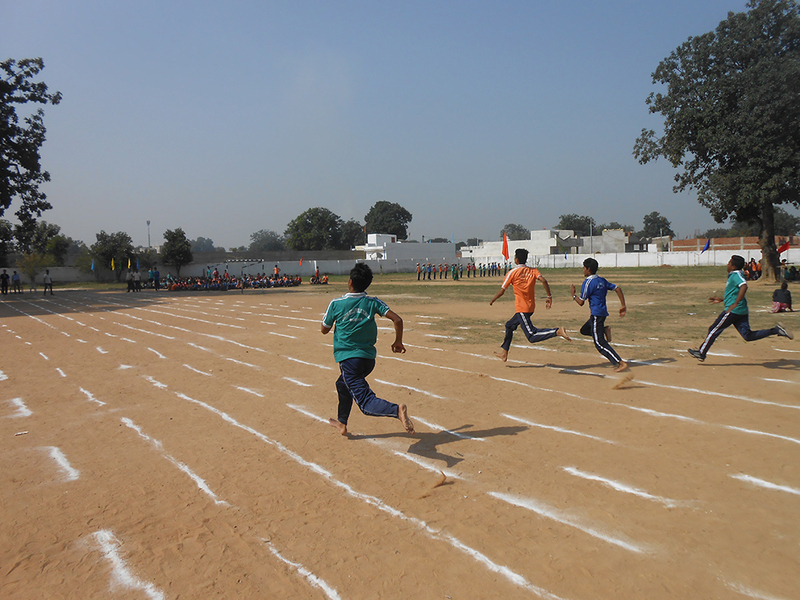 Sports help them in character building and provides them energy and strength. A healthy diet and an active lifestyle will bring good results in the children’s lifestyles, minds and bodies. 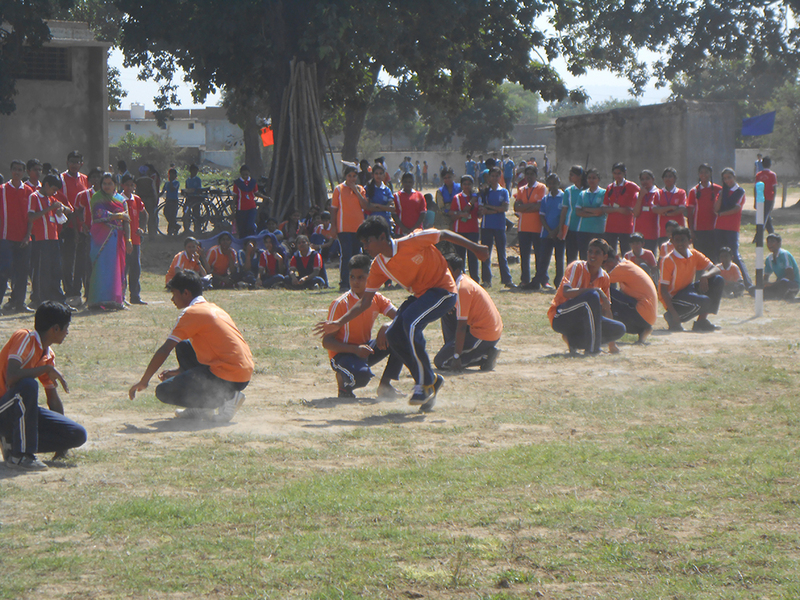 Outdoor Games: Football, Cricket, Lawn Tennis, Volley Ball, Kho-kho and Basketball. Indoor Games: Chess, Badminton, Table Tennis and carom.